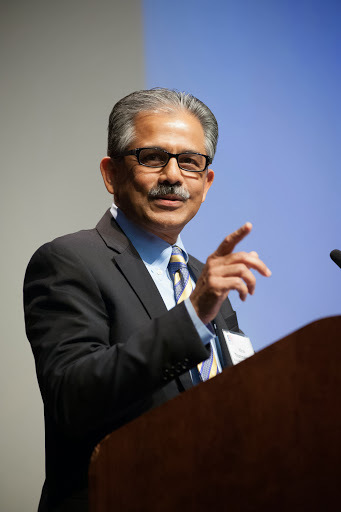 Vinai Thummalapally is the Executive Director of the SelectUSA Program. This post originally appeared on the Department of Commerce blog. Ambassador Vinai Thummalapally is the Executive Director of the SelectUSA Program. But don’t take my word for it – SelectUSA has already helped bring jobs to the U.S. and foster many business relationships, both foreign and domestic. For example, the Southern Idaho Economic Development Organization (SIEDO) approached SelectUSA for assistance as they worked with Frulact, a Portugal-based producer of fruit-based ingredients for food. SelectUSA advised SIEDO on the issues that would be critical for the company to consider, while also connecting them directly with our team on the ground in Portugal. After utilizing our advice, SIEDO and Frulact announced plans in October for a state-of-the-art 200,000 square foot facility in Rupert, Idaho, that is expected to employ at least 100 people. We’re excited to continue enhancing SelectUSA with more congressional funding, and the Department of Commerce is ready to do all it can to connect investors with communities…and to open all avenues to guarantee that American is Open for Business.